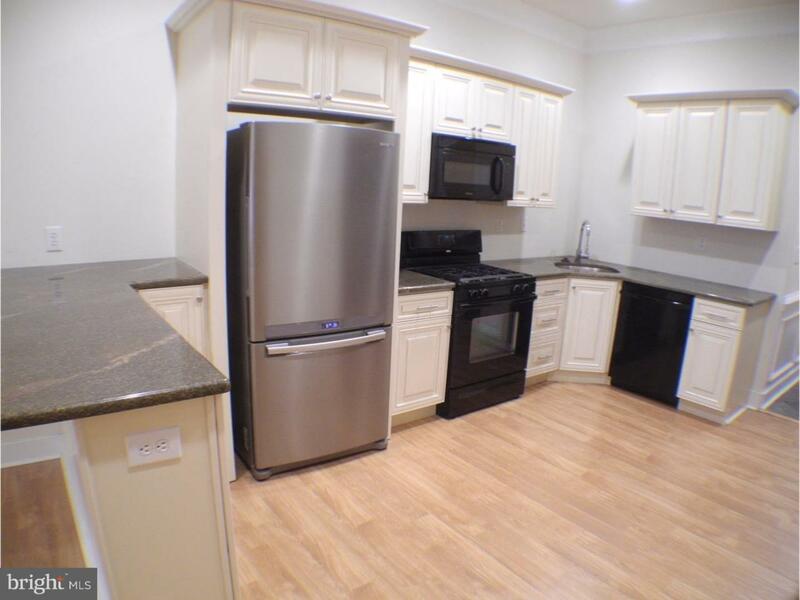 This beautiful two bedroom apartment home is located in Manayunk/Roxborough section of Philadelphia. 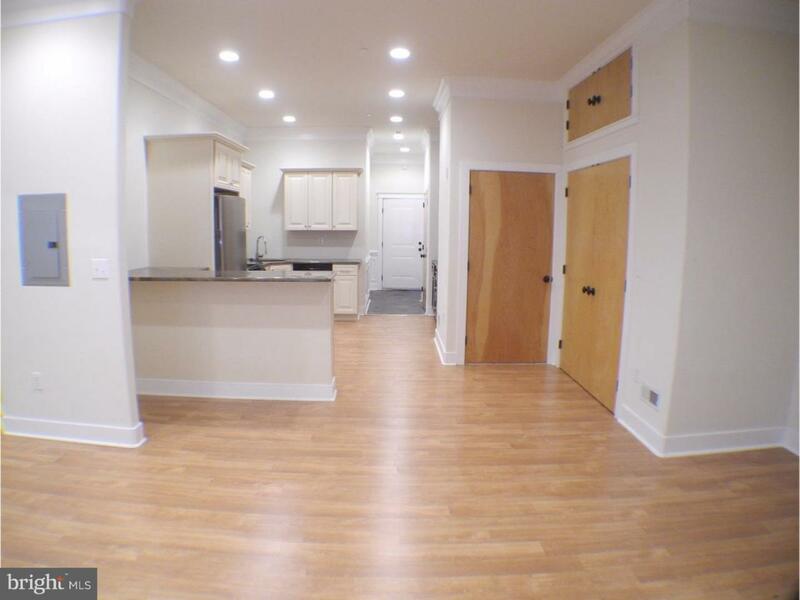 Available for summer of 2019, This home features an Open floor-plan and a half bath. 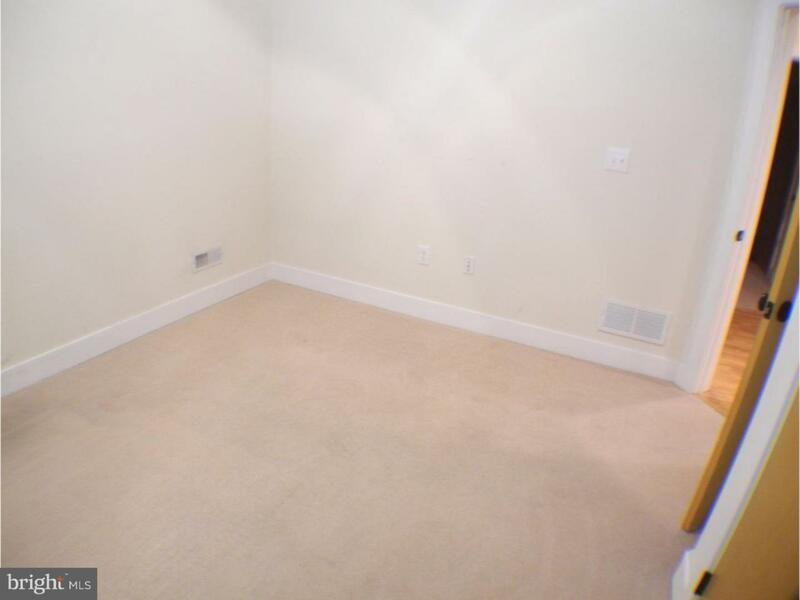 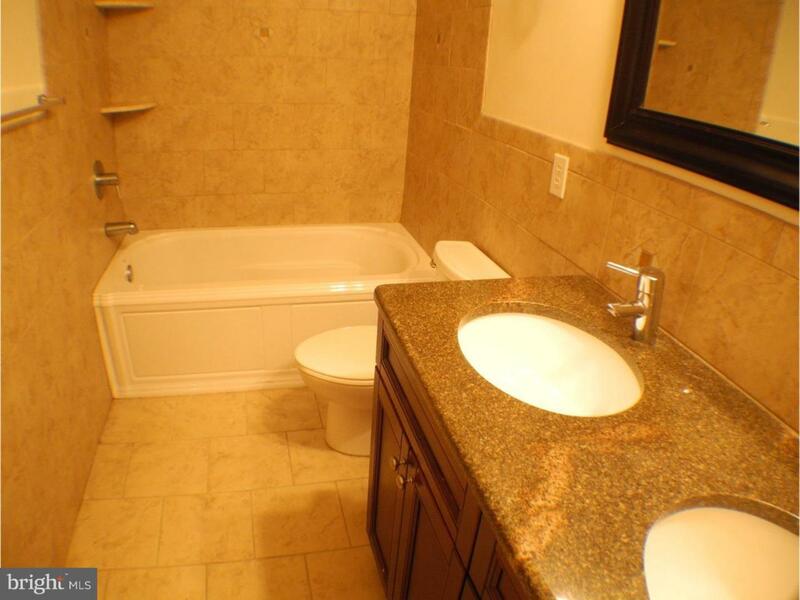 This is a very nicely sized two bedroom that you can inquire about today!